When they turn twelve and go on their first scout camp they’ll be told again. When they take home economics in 7th grade they’ll be told again. When they take Chemistry in 10th grade they’ll be told again. After so many warnings, I’d hope that they would prefer to avoid the pain. I woke this morning to news that Thomas S Monson, the 16the President of the church of Jesus Christ of Latter-Day Saints had passed away. I regard him as a prophet and appreciated his observation skills and the way he relayed his stories. I will miss him. Obedience is a hallmark of prophets; it has provided strength and knowledge to them throughout the ages. It is essential for us to realize that we, as well, are entitled to this source of strength and knowledge. It is readily available to each of us today as we obey God’s commandments. As I remember President Monson today and all the prophets throughout history, I’m grateful for clear guidelines that teach me how I should act before God. I hope to do better in following the warnings and receiving the promised safety. I recently spoke at a conference geared toward families, productive time and eternal values. Part of my message was that technology can be a very useful tool when used properly, but can quickly become idle time. As a tool, I’ve heard of a cell phone being likened to a shovel. When we need a shovel: we get it, we use it, we put it down. Then we go back to life. We don’t take the shovel and hold it in one hand while we’re watching tv and eating dinner. We don’t bring it on every walk, run and outing “just in case we need it.” We don’t take it to bed and set it on the pillow next to us all night or hold it up in the air until we fall asleep and drop it on our head. Phones and social media are very useful tools. Like many of you, I use Instagram, Twitter, and Facebook to keep up with family, do business and other things. However, we should use our phones as intended then set them down and get back to life. Instead we let every ping and pong pull our attention away from real life and back to the screen. Social media, games and other websites are designed to gain and keep your attention as long as possible. It’s not just the risk of making a bad decision online. The much more common issue is that it leads us to make no decisions at all. All idle, no progress. A few years ago, Youtube was still relying on recommendations on social media, links sent in emails and a home page of “popular” videos to get people to keep watching videos. They realized that it could be much more specific and created something called “Brain” that would use algorithms to recommend videos specific to used. In many ways, we think we are in control when in fact ads, likes, and alerts “cheateth” our time “and leadeth (us) carefully down” the attention tube. As a followup to my message, here are a few things that can be done with a phone to decrease the likeliness of idle use. While the bigger change comes from a commitment to finding and developing talents and principles, these small steps can be a start. Take some time to manage which notifications you get on your phone. When in doubt: disable. At a minimum, disable all games and news apps. Your day will go fine without a notification that tells you the traffic level at the Japan fish market. Email can be important…sometimes. Turn off the sound notifications for email. I’ve been in conversation with a family member when we hear a ding and like Pavlov’s dog, the phone comes out and now we all know about a 10% coupon to Pottery Barn. On an iPhone, you can schedule “Do Not Disturb” to turn on every night. Do it. When this is enabled, everything still happens on the phone but you don’t actively see or hear it. For some people, this can be a big step. They’re afraid of emergencies happenings in the middle of the night. Emergencies may happen but on the other 364 days of the year you’re just hearing random sounds and alerts. Also, you can setup for “Favorite” contacts to ring through and also anyone that calls twice in a 3 minute span. This should cover most emergencies. In the mean time, you get a much better chance at sleeping through the night. I use Purify app though there are a number of good options out there. Firefox offers a free browser that includes a content blocker that can be enabled for the built-in Safari app. In addition to keeping your online time more focused, this will also save on your battery life. Two birds, one blocker. There are some great tools for filtering out telemarketer and other fraud phone calls. A popular one is Nomorobo which has a low monthly cost. However, if you are an AT&T customer, you have a free option with “Call Protect.” Once installed, these apps will flag potential fraud calls and send them straight to leave a message. Remember, it’s not just about avoiding the phone call. It also helps you to avoid pulling out the phone at all. So often we’ll see a number we don’t recognize, not answer, but still check all the messages and notifications that we would have otherwise ignored. Even though it’s quick to implement, it could save quite a bit of idle time in the future. As usual, I’m happy to give you some pointers if needed. Just send me a message and I’ll get back to you…in time. Update: The LDS church recently rolled out smartphones to a number of their missionaries around the world. Along with the new phones, they provided a booklet titled, “Safeguards for using technology.” It’s a very useful reference for parents as well. I love that the reason cited is “the spirit of reducing and simplifying the work of the Church and the demands made upon leaders and members.” In my stewardship opportunities, I’ve aimed for the same goal. In a meeting I attended with Elder Holland, he taught that if we are participating in the Gospel the right way, we’ll stop asking “what did you learn at church today?” over the family dinner and instead, primary teachers will start their Sunday class with “What did you learn at home this week?” and then support those teachings. If the anti-responsibility list is so dangerous, why do so many people frequently turn to it? Because the natural man is irresponsible by nature, he goes to the list as a defense mechanism to avoid shame and embarrassment, stress and anxiety, and the pain and negative consequences of mistakes and sin. Rather than repent to eliminate guilt, he sedates it with excuses. I’ve seen some of these tendencies creep into my own life. I plan to do better. He goes on to tell a story of his time as an executive at Franklin Covey. He mentions two men in charge of shipping items for seminars and how they had been mistake prone for some time in their work. Instead of firing them, he gave them an incentive plan on how they could earn monthly bonus money by being perfect in their shipments. There is much more in this talk, including some application in his current assignment as a Seventy of The Church of Jesus Christ of Latter-Day Saints. If you’d like to find ways to improve responsibility in your own life, the talk is available free in text, audio and video form here. Ok, now what’s the real answer? Despite all the new technology and services that are available now, most people have no idea what they spend each month. In fact, recent studies show that sixty-one percent of US adults do not monitor their budget. I think this comes down to lack of knowledge and probably just some fear of seeing what the number might be. There are a lot of finance apps that do a great job, though I think there is something even simpler just to be sure there is no delay. I have a suggestion that can be done quick and free for most people. If you have an iPhone, iPad or Mac than you have access to the spreadsheet app from Apple called Numbers. Open up the app on any Apple device, scroll down and and start a new document using the “Simple Budget” template. As seen below, the spreadsheet will start with some default categories and numbers. Delete those numbers and put in your own. Remember that if you pay a bill yearly (like car registration) to divide that number by twelve and enter it as a monthly expense. One of the nice things about Numbers is that it’s easy to share a document with another person. You just need to tap the collaborate button. 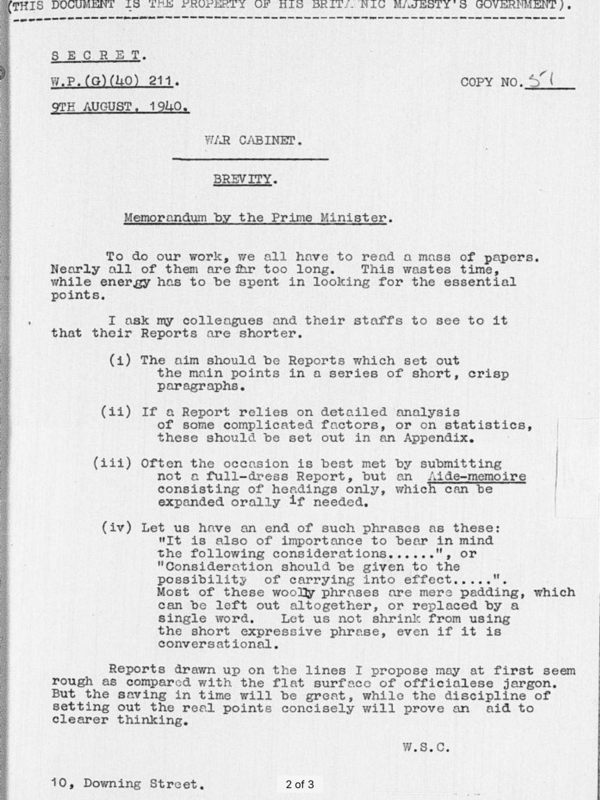 I think the sharing of this document is key, and something not easily done in apps. If you are married, share it with your spouse and ask them to add any expenses and dollar amounts that they can remember. Once done, consider showing it to your kids for a teaching opportunity. If you are single, consider sharing it with a friend or relative that you trust. They might be able to add categories that you’ve forgotten, or may even be able to recommend ways to save if they see high numbers. If you have teenage kids, ask them to fill out the categories on what they think they’ll need in college or living on their own. It’s a great education tool. I like this exercise because it’s simple and easy. You aren’t signing up for any services or wondering how your data will be sold. It’s just a real way to see where you are at financially, and offers some feedback from someone you trust. And once you’ve seen the numbers, you might find that it influences your decisions day to day. To do our work, we all have to read a mass of papers. Nearly all of them are far too long. 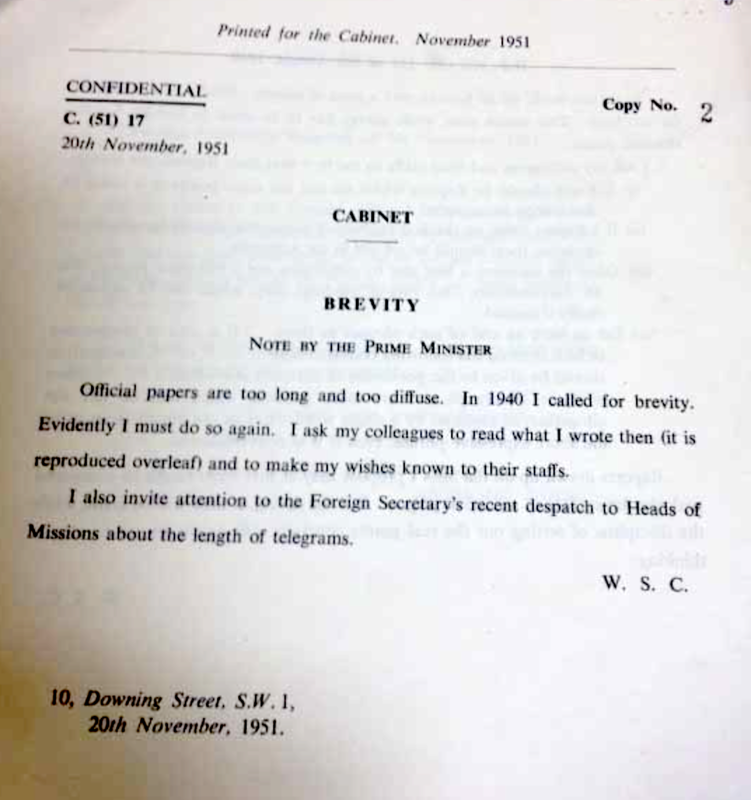 In 1940 I called for brevity. Evidently I must do so again. I’m not sure if I like his consistency more or his shock that people would drift from his decree after a mere 11 years. Note: This is a portion of a talk I gave at the Shadow Mountain Stake Conference held June 2017 in Las Vegas, NV. I’ve learned a lot about mirrors in the last little while. It’s my sons fault. We were reading a book together about how things work. We got to the part about mirrors and it really caught my attention. I want to share a couple mirror facts with you tonight. So let’s talk about mirrors and reflect on them. How was that for a dad joke? As you know, most mirrors are smooth pieces of glass. One side of the glass is painted with a shiny metal. The smooth glass allows light in and the shiny metal bounces it back giving you a reflection. But did you know, for instance, that mirrors do not work in the dark. Of course you know you can’t see yourself because it’s dark but it’s not just you. The mirror is off. Think about that. If you were in a dark room, even with some superpower night goggles that gave you night vision, you would not see a reflection of you in the mirror because there is not light to be returned to you. That just gets crazier the more I think about it. One other more mirror lesson I recently read that will become the basis of what I want to talk about this evening. A friend described this graph as “Poetry, in data.” So much can be told from these six roaming lines. A few observations of my own. 1) enjoy your friends while you’re young, but don’t base your self-worth or life choices on them. Few of them will be there in the long run. 2) children grow, and eventually go. Remember to enjoy the high part of that appropriately slide-shaped blue line.